I'm welcoming the year of horse with something in royal blue and orange! 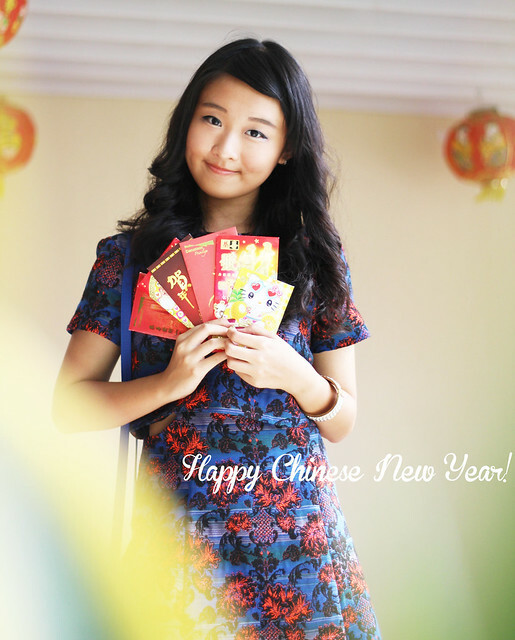 Once again, Happy Chinese New Year, forget diet, eat a lotttt and have lots of fun, people!! The dress looks great on you! And yes, forget diet for today haha! Your outfit is perfectly coloured for the ocasion. I'm so full from my family dinners this evening too. Hope the Lucky Horse grants us all many fortunes for the year. 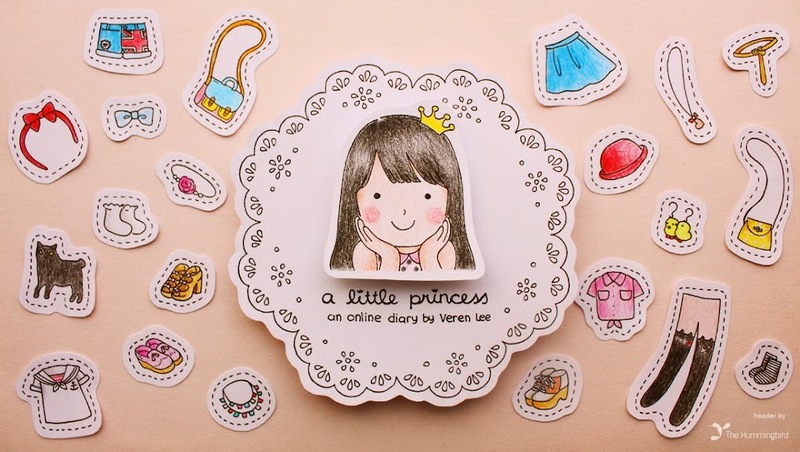 So luvlyy, love all the outfits! and anyway HAPPY CHINESSE NEW YEAR Veren!! 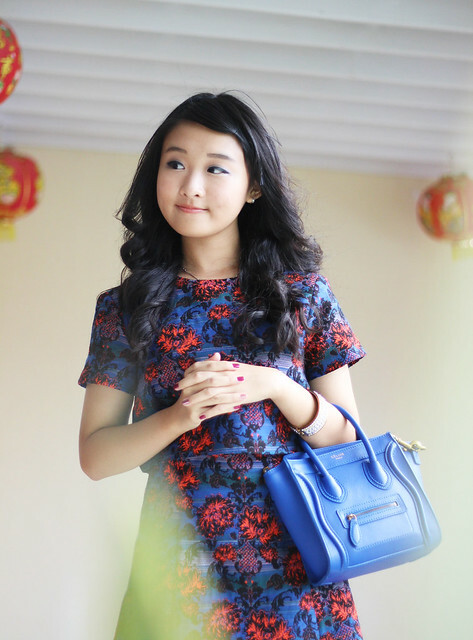 You're becoming a fine young lady :) you look really sophisticated ans elegant. gong xi fa cai, veren! yes i received a lot of red pockets and ate 2 portions of lontong, another 2 for vegetarian food, and 1 for mie indonesia! by the way, you look super cute here, and i really like your make-up! 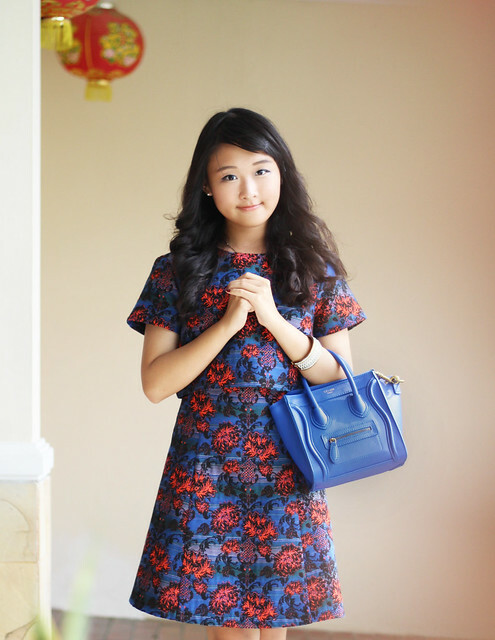 Love your CNY outfit ! Totally love the dress <3 you are so beautiful! kamu sudah besar.. look matured enough.. makin pretty & gorgeous..
lovely outfit. perfect for CNY. 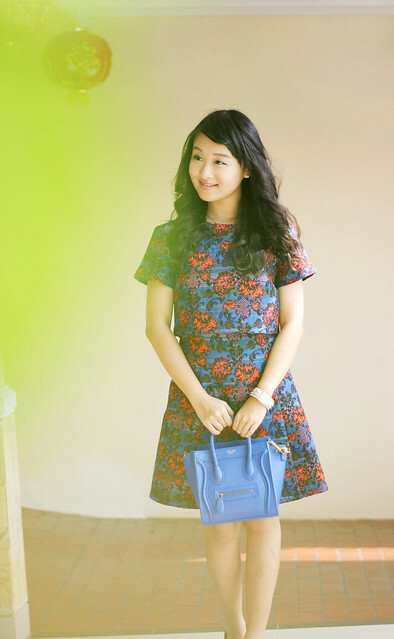 Romwe : 2014 First Big Sale & Going Out Dresses!